I've been putting off uploading this for so long now and I'm not really sure why. Ever since the Tragic Clown was re-introduced to the game I have been disappointed with how they were implimented. There should only be ONE Tragic Clown and his name should be Sunny. It also annoyed me that they wear the wrong face paint and can sometimes have facial hair or other random accessories. 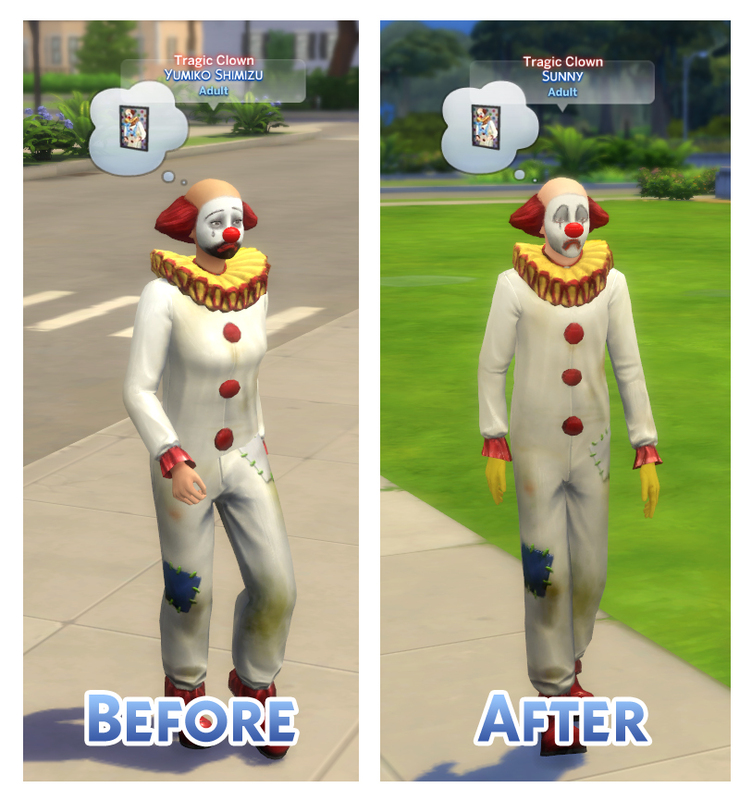 This mod was created to rectify the issues I have with how the Tragic Clown was implimented and to make him more accurate to his original version. 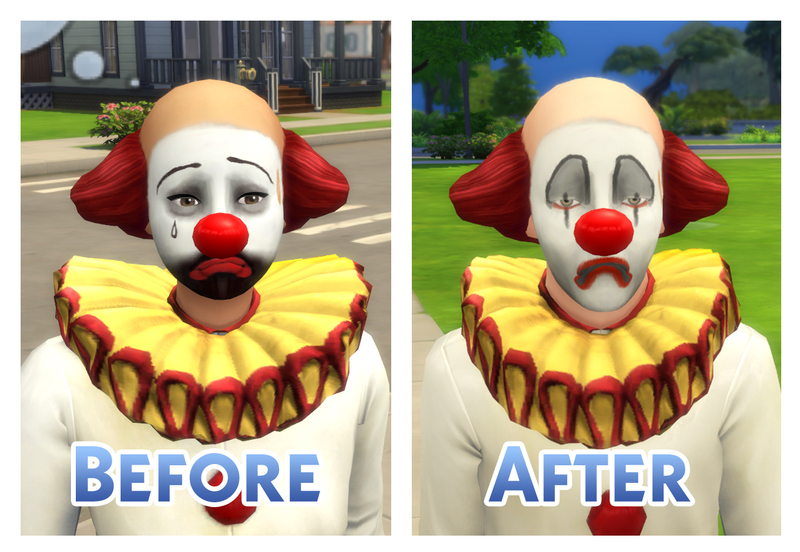 A new SimInfo resource has been created with the wonderful and experimental new feature of Sims 4 Studio which means that any time a Tragic Clown is spawned from a painting they will always look and sound the same, will always be an adult male, and will always be called Sunny. I also gave him the Goofy walk style which I think suits his dreary outlook. The Tragic Clown template has been overridden to make use of the new SimInfo resource. 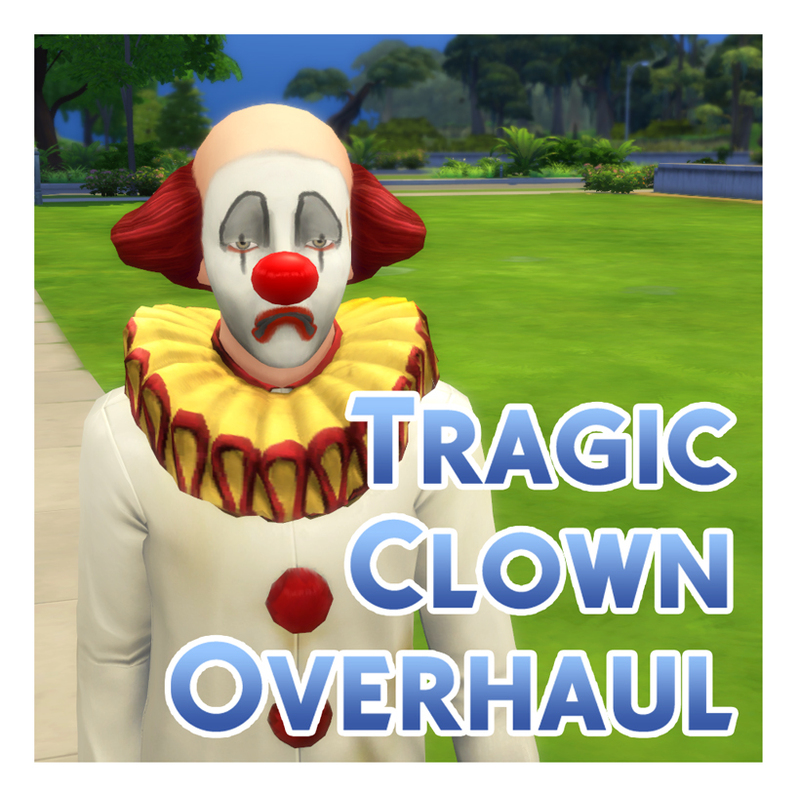 The Tragic Clown Filter has been overridden to make it so that the Tragic Clown Sim is part of a hidden household and should not show up as a street townie. The clothing buffs for the Tragic Clown outfit were edited to make them point to the correct face paint. There is also an optional file called MMymTragicBodyTextureDefault in the .zip which will add dirty yellow gloves to the male Tragic Clown outfit to match his original appearance. You can safely delete this file if you prefer the outfit as it is. If your save file has already spawned a Tragic Clown previously then you may need to remove them from the role before Sunny can spawn instead. 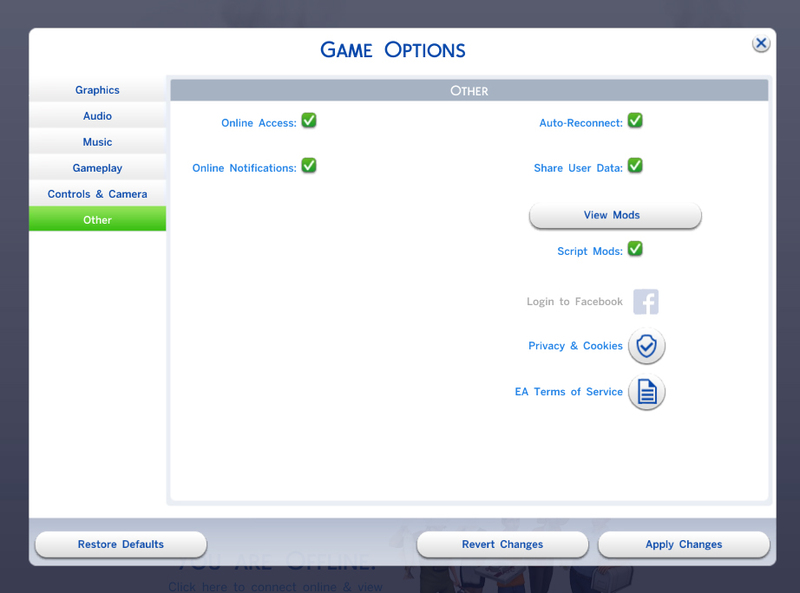 I found the easiest way to do this was to enable testingcheats, add the Sim to your active family and then remove them again. It may take several more views of the painting to get the new Sunny to appear. During my testing he would appear and then immediately vanish with the first viewing but he would stay the next time he spawned.